We’re going to look at the best budget ruck plate available via Amazon: the Titan Fitness Ruck Plate (Buy on Amazon). What is a Ruck Plate? 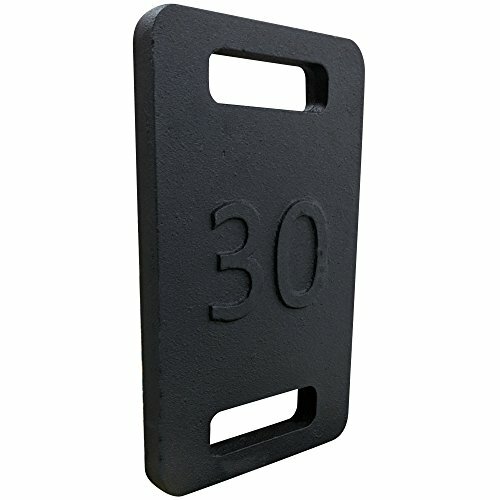 Ruck Plates (also called Ruck Weights) let you add compact, heavy weight to your rucksack. They provide a significant weight in a compact form factor. Ruck plates fit conveniently in the laptop compartment, hydration pocket, or ruck plate sleeve (for rucksacks equipped as such) and ensure your other gear doesn’t get dinged up too much. What is a Ruck Plate For? The compact form factor ensures you aren’t wasting space for other items you really need on the ruck march. Why add weight to ruck march? For the training effect. Build up your stamina and endurance of your upper body in preparation for the real deal. Rucking is walking (or marching) with a loaded rucksack. Rucksack is military slang for a backpack. Carrying a heavy load for a long distance is a great endurance exercise – and when the load is high on your back, it’s even better. Because that really helps stress the upper back, traps, and more. Rucking with plates significantly ups the calorie burn and helps build endurance. It’s not easy, but it is lower impact than jogging or running. And quite frankly, when it’s so convenient and easy to add weight in the form of a ruck plate, you may find yourself using weight rucks a lot more – and that means better fitness and endurance. Titan Fitness is a market disruptor in the fitness industry. They provide budget alternatives to high priced gear. Is the quality the same as premium products? Not always. But, in a lot of situations you just need something cheap and affordable. Let’s face it – weight is weight. Designed to fit into standard laptop compartments of everyday backpacks. 4.75" x 1.75" Handle Openings allow for easy grab and go. 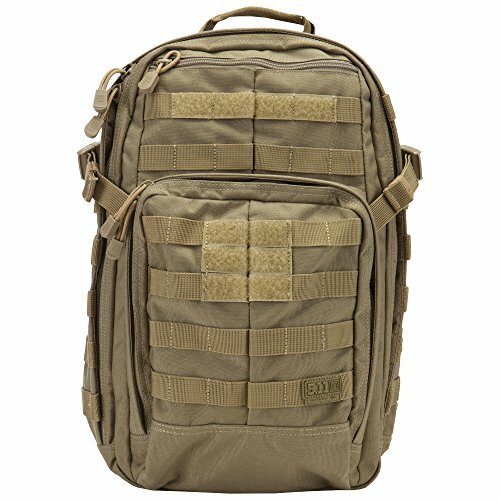 Perfect for supplementing body weight exercises, specifically when it comes to rucking. The Titan Fitness 20 Lb Ruck Plate (Buy on Amazon) is a budget alternative to other name brand ruck plates. It’s the right shape and form to fit in most ruck sacks. It’s made from cast iron with black powder coating, and has rounded edges to avoid damage to your pack, or your other gear. It’s got hand holds at either end – for easy pick up. That also means these can be used as a hand held weight as well. Overall users rate these plates as pretty good. There are occasionally some variance in the weight, but remember that these are cheaper for a reason. Where are these made? Not in the USA. 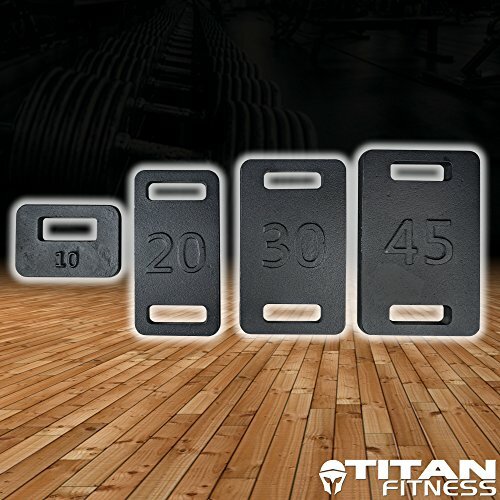 But, keep in mind the reduced manufacturing cost is what allows Titan Fitness to offer these so much more cheaper than the other name brand plates. The only real complaint about these is that sometimes they run a bit under weight – but usually less than a full pound. Secondly the logo is not embossed, so some users have noted damage if you lay this heavy weight on a flat surface. In my opinion, I don’t see this as a big issue. I take care to not set 20 lb and 30 lb weights on top of delicate items. And, these are so cheap – why not get both a 20 lb and a 30 lb plate? When you are ready to move up to a 30lb plate, you can throw it in your ruck. It’s better than having two separate weights – that’s too much wasted space, not to mention too much chance for annoying clanking everywhere you go. The easiest place to get these is at Amazon. What Size Ruck Plate For Rucking? For a beginner, I’d recommend a 20 lb plate. For an advanced rucker – you’ll want a 30 lb plate. I do not recommend using a 20 lb and a 10 lb for a combined total of 30 lb. While that might seem reasonable, it’s too much clanking and having 2 plates takes up too much room. Please note for GORUCK events you should check the specific event requirements to ensure you have the required weight. In the GR1, GR2: in the elastic inner pocket , or the laptop compartment. In the Rucker – These will not fit, as the Rucker backpack is meant for “expert” sized ruck plates only. 5.11 Tactical Rush12, Rush24, and Rush72: Place them in the hydration bladder pocket/laptop compartment. 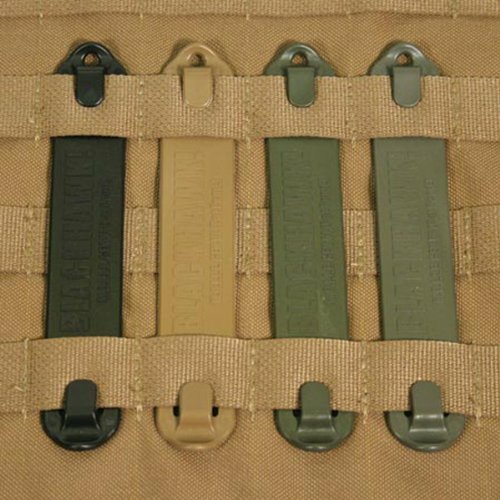 The “Expert” ruck plates are a different form factor, and are meant mostly for the GORUCK “Rucker” rucksack. The Titan Fitness ruck plates are closer to the “Standard” ruck plate size, they are not expert sized. The Titan Fitness 20 Lb Ruck Plate fits perfectly in the hydration bladder pocket of the 5.11 Tactical Rush12 Back Pack (Buy on Amazon). The Rush12 backpack is our pick for a budget ruck sack. It’s usually well under $100. 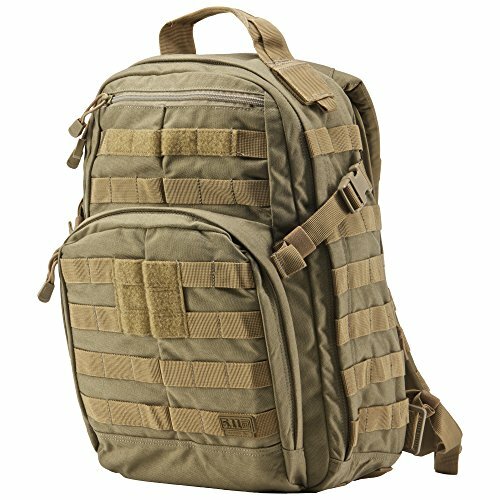 If you want to find out more about this backpack, we explain why it has the features you need for rucking. Please note that these Ruck Weights don’t really come in “Expert” or “Standard” sizes like the GORUCK ruck plates do. In general, the GORUCK rucksacks that will fit a standard GORUCK Plate will work with these. Can’t you just tape up a few bricks and throw them in your backpack? But you’ll waste space and risk damaging your other gear. Why not throw a dumbbell plate or two in ? Because they fit odd, they tend to be a pain in the back, and they’ll clank together and make too much annoying sound. Filled plastic water bottles won’t make noise, can’t damage your gear, but can leak. They also are not an efficient density for adding weight. You’ll waste too much space. Need to take your ruck gear with you for business travel? 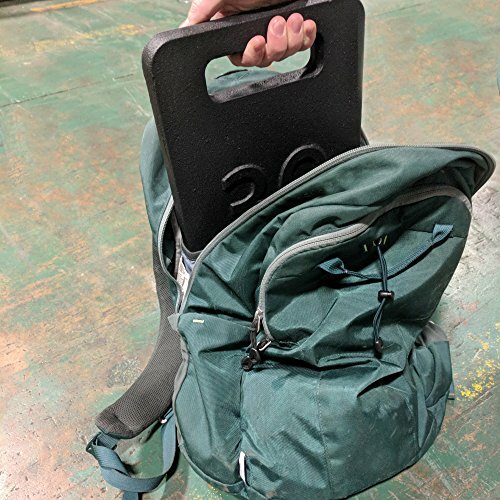 Flying with Ruck Plates isn’t super practical – they are heavy and TSA may not let you take them in your carry on. Don’t forfeit your expensive ruck plate at the metal detector – use this instead. 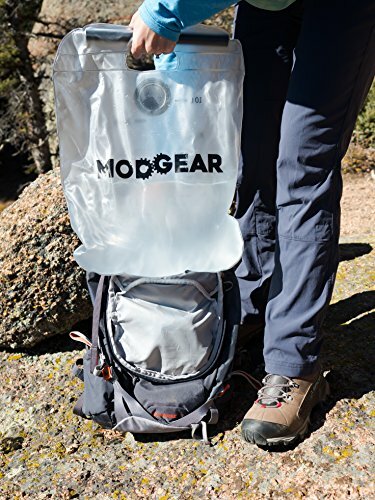 The Water Weight by Modgear (Buy on Amazon) is a tough PVC water bladder. 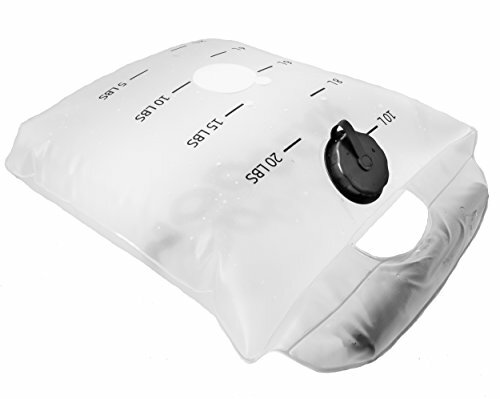 But this is better than a hydration bladder because it holds a LOT of water – up to 20 lbs. And when filled to the 20 lb mark, it will fit in the main compartment of the GORUCK GR1 21L or bigger and the Rucker 20L. It would be a tight fit in the GORUCK Bullet 15L. When empty it packs flat. Fill it up anywhere you have water. Empty it out when done, and you’re off to the airport with no problems. The other benefit of this item? It’s dirt cheap. The downside of this item – you won’t fit much else in your rucksack. But, it is what it is. It’s a cheap way to load up your ruck for fitness on the road. This is the best portable ruck weight for business travel. Ruck plates make rucking more efficient. They let you carry weight in a convenient, efficient format. This will help you build greater endurance. 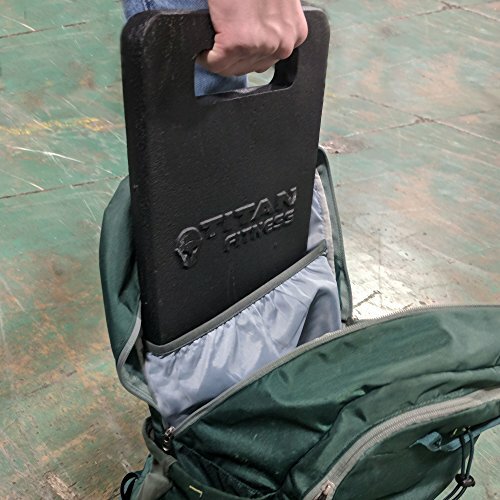 Titan Fitness plates are so affordable it makes sense to simply buy both a 20 lb ruck plate, which is great for a beginner, and grab a 30 lb weight as well which is good for a more experienced ruck marcher. Now that you’ve picked out a ruck plate – pick out a cheap but effective rucking backpack. 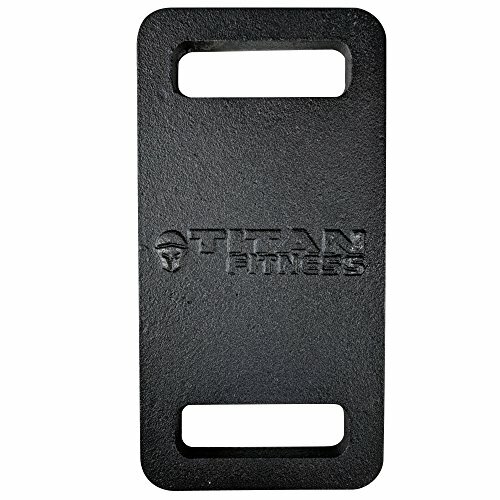 Some product photos are provided by Titan Fitness, and are property of Titan Fitness.